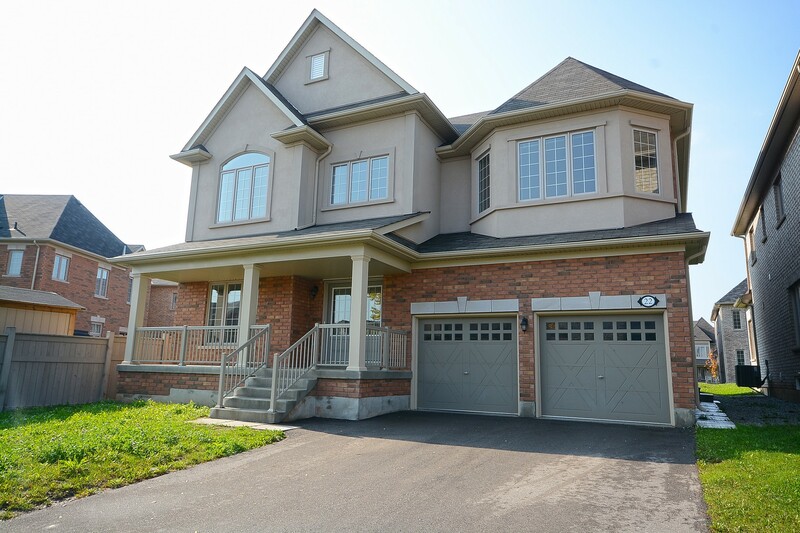 Stunning Luxurious Home In The Heart Of The Most Popular Area Of The Estates Of Creditview. Close To Entertainment, Shopping And Recreation. This Lovely Home Has Too Many Features To List – 5 Spacious Bedrooms Filled With Sunlight, 2 Car Garage, Chef’s Dream Kitchen With S/S App & Breakfast Bar, Hardwood Throughout Main Floor, Main Level Modern Laundry Room & Much More. Your New Home Is Calling You – Move In & Enjoy!